State of Origin in Sydney 2019. Private Bus & Coach Hire Transport to the event. Accreditation: What is it and why is it important? 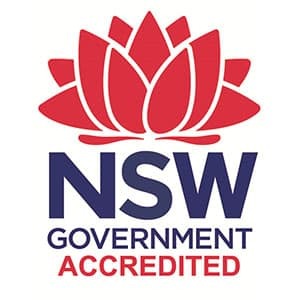 What is NSW Accreditation and why is it important for potential customers. Read more..